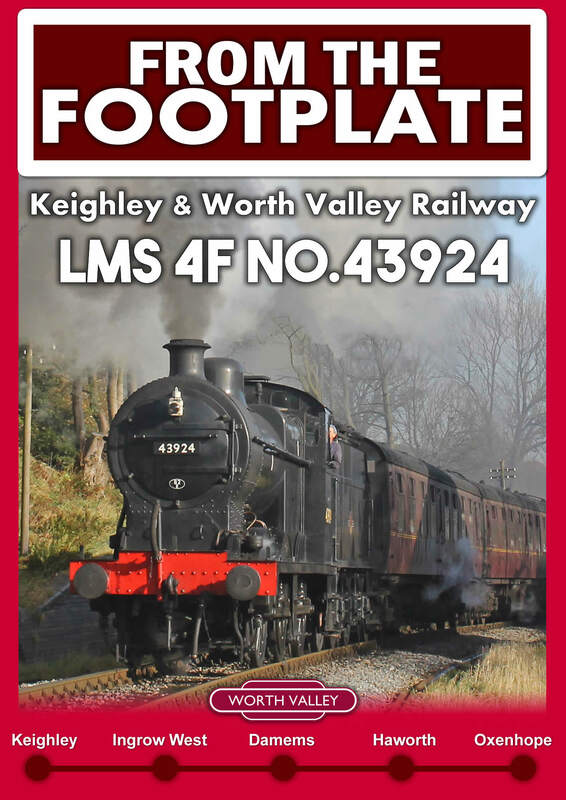 The Churnet Valley Railway runs through the picturesque countryside from Froghall Station to Leekbrook and onwards to Ipstones on the Cauldon Branch. During 2017, the railway has celebrated their 25th Anniversary of operating services. In 1992, a newly formed Company applied to the Department of Transport for a Light Railway Order that would give it statutory powers to operate the CVR Line. In 1995 agreement was reached with British Rail for the purchase of that line by the Company, subject to raising the necessary funding. After a successful share issue to raise funds, the CVR was able to purchase the entire seven miles of trackbed and associated works from Leekbrook to Oakamoor. The first passenger train to be operated by the CVR ran on the 24th August 1996 over the one mile section of line between Cheddleton and Leekbrook. After further fundraising, the CVR was able to launch a passenger service between Leekbrook, Cheddleton & Consall commencing on Saturday 11th July 1998. The railway extended to Froghall after a third share issue which services began in October 2000. 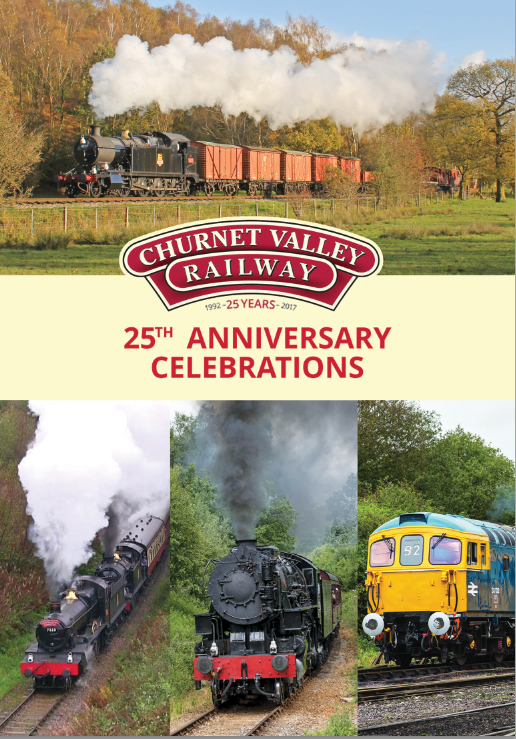 During 2010, a partnership was formed between the Churnet Valley Railway and Moorland and City Railways, which will allow the Churnet Valley Railway to operate over the Cauldon Line. The Cauldon Line currently runs from Leekbrook to Ipstones, the route is reknown for its challenging gradient, with engines facing some of the steepest gradients in the country. During 2017, the railway has held a series of events to celebrate 25 years of train services. Some of the events are included on this Blu-Ray. 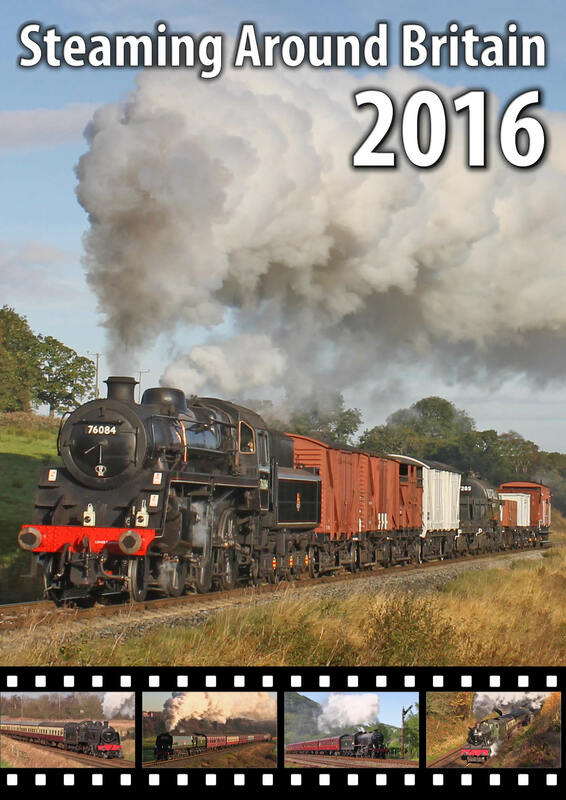 February 2017 featured the first double-headed S160's in preservation, at the railway's Winter Steam Gala both S160 no.5197 and S160 No.6046 hauled services including tackling the steep gradients of the Cauldon Lowe branch. August Bank Holiday saw the return of the popular 'Gin Festival', now a popular event on the railways calendar services were hauled throughout the weekend by S160 No.5197 and Class 33 102. September 2017 saw the return of the annual 'War In The Valley' event. Featuring a selection of historic war vehicles, plus the addition of an army tank running in the train consist, S160 No.5197 hauled services along the 5 mile route throughout the weekend. Celebrating the occasion in style, the railway hosted visiting engines GWR No.7820 'Dinmore Manor' and GWR 42XX no. 4277. Running over three days, the 25th Anniversary event featured an intensive timetable including many trains tackling the 1 in 40 gradients to Ipstones Loop. Footage is also included from photo charters that were run in October 2017 with visiting engines GWR No.7820 and GWR No.4277. Footage is included from throughout the year, with a wide collection of shots at carefully selected locations along the route. Trackside footage is included throughout the Blu-Ray, an aspect not available to the general public. A wide collection of freight and passenger services also feature throughout the Blu-Ray. 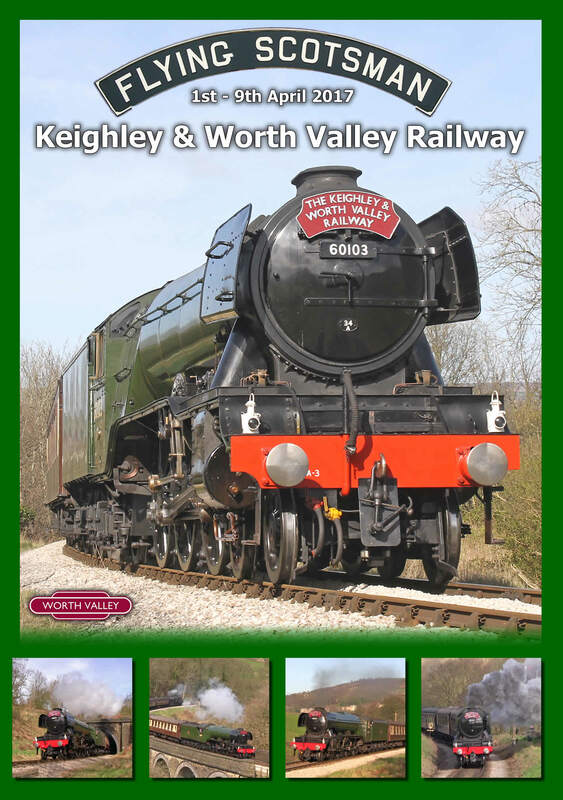 The Blu-Ray has been produced in partnership with the Churnet Valley Railway, the product features contributions from Liam Marsh. The Blu-Ray lasts approx. 73 minutes and is available in 16:9 Widescreen format. Copies of the Blu-Ray are available for £14.95 which includes free P&P.